Recently I bought quite a few Tildas and Gorjuss girls. Have just started playing with them. So I thought why not share a Gorjuss girl with my blog friends. 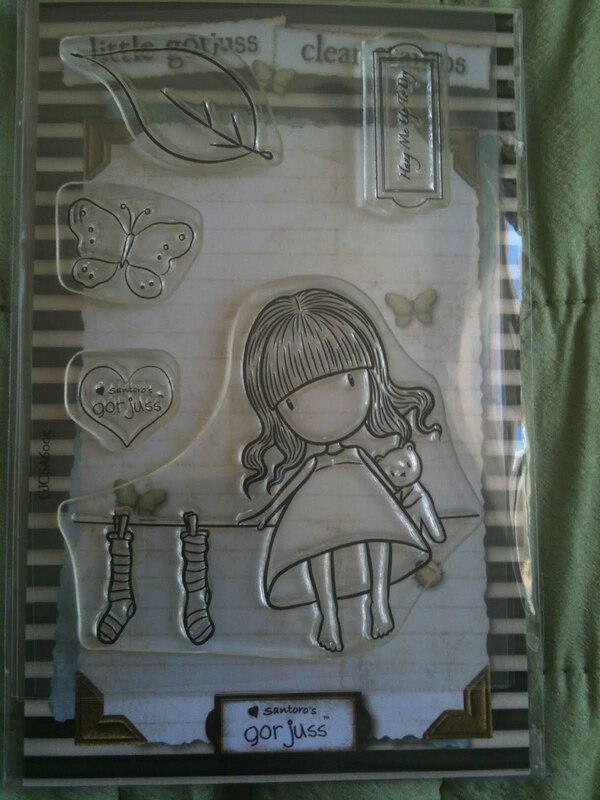 Here is the candy for March : A clear stamp set ' Hang me up to Dry'. As always, all you have to do, to enter in the draw, is to leave a comment on this post and post the pic of the candy in your side bar linking back here. I will post world wide. The candy is open till March 30 and I will draw a winner on 31st March. Good Luck. sending a mail pls reply. Hi Sheetal, I've read a lot of your posts, and I love your cards! 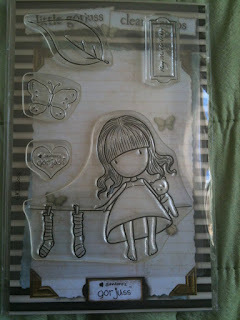 I'm from Italy, I'd like to enter your giveaway, but I have no blog of my own, I don't know if I can partecipate. Anyway, thank you so much for sharing and all the tips and inspirations!